We were a bit nervous about the condition of the grape arbor after it was damaged during one of the many snow storms we had this past winter. I must say though that it has come back brilliantly and is as lush and green as ever, even sprouting a multitude of little green grapes. This is wonderful news since many of our couples choose Tarrywile Mansion as the venue for their wedding specifically for the grape arbor. Chrissy and Kellen were one of these couples so I was ecstatic to be able to give them the news that their grape arbor wedding ceremony was a go. Chrissy and Kellen had been planning their wedding since the beginning on 2017 when they came in for a tour on January 3rd while they both were on Christmas break from college in Florida. “My fiance’ Chrissy and I were stunned by the home”, Kellen emailed after their tour and wanted to come back a few days later with their parents. The contract was signed and their July 14, 2018 was booked the following Monday. The contract and down payment was sent in with a note from Kellen and Chrissy stating; “Chrissy and I are so exited to have found such an amazing venue to be married at. The Mansion offers all of the beauty and intimacy we were looking for and we can’t stop talking about it!” I hope their day turned out to be as amazing as they anticipated. It was such a pleasure working with Chrissy, Kellen and MOB Deborah, I look forward to hearing how everything went and also to seeing some photo’s of the long anticipated day. I would like to thank Chrissy and Kellen for choosing Tarrywile for their wedding and reception. 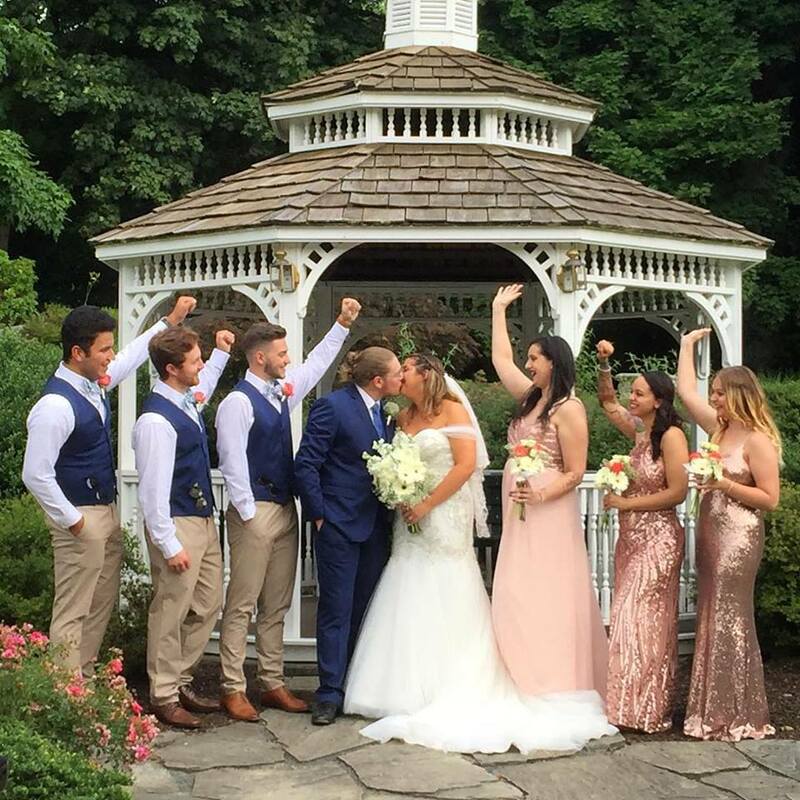 We, the Staff of Tarrywile Park & Mansion, wish them all the best, especially with their move to Florida this week, and many blessings in their marriage and in the many years to come.